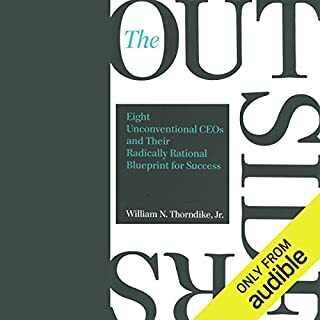 Drawing on in-depth interviews with some of the best known lean-practicing CEOs, this groundbreaking book shows how to implement lean in virtually every type of company and facet of the organization.The power of lean to build world-class performance requires a corporate-wide commitment to long term continuous improvement that very few organizations have made. 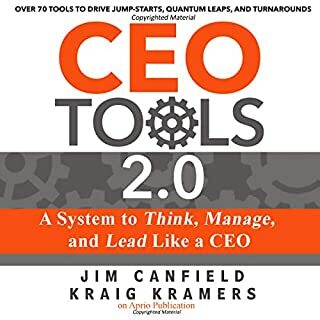 The Lean CEO bridges the gap between lean and conventional management practices in a way that addresses the specific needs of executives. 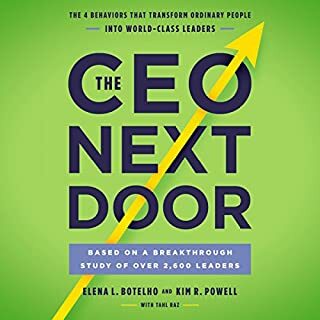 How do the really exceptional CEOs get more done in less time than everyone else? What is their technique for getting their work done, while still having the time to spend pursuing hobbies and spending quality time with their friends and family? 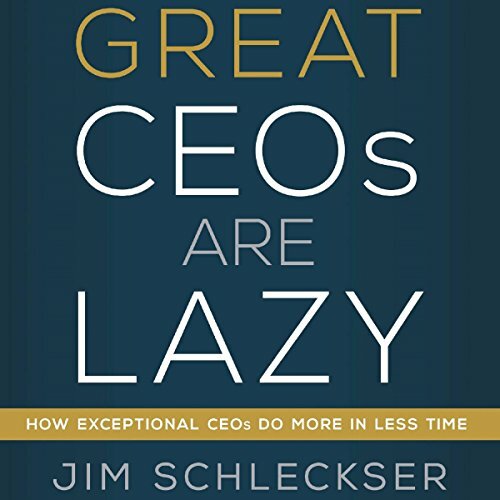 The truth is that great and lazy CEOs know a secret when it comes to time management. 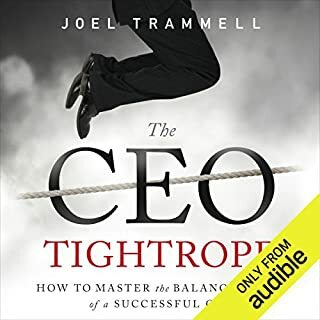 Rather than spending a little time on a lot of things, the best CEOs spend most of their time eliminating the single biggest constraint to the growth of their business. They spend a lot of time diagnosing this constraint before taking action. This process is similar to looking for the kink in a garden hose so you can get the flow going again. There is no use trying to unkink the hose until you find the actual problem. 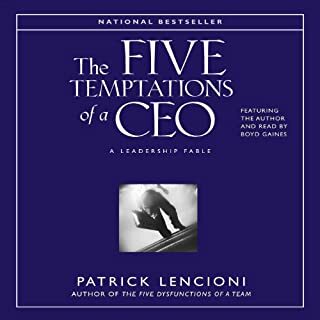 Depending on the nature of the constraint, they engage in fixing the kink in the hose using one of five different roles - the Learner, Architect, Coach, Engineer or Player, that together form the archetype for great leadership. These are all high leverage roles that create a permanent improvement in the business. This insight isn't just some theory either; it's derived directly from working with thousands of CEOs running high growth companies. The trick to being great and lazy, is to only work at the point of constraint and avoid all work that doesn't increase organizational capacity. 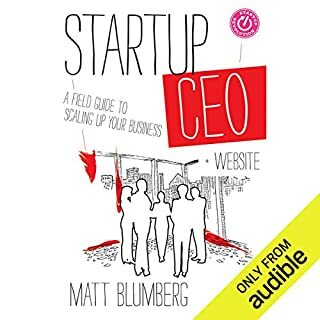 Lazy CEOs have a series of well-developed tools to properly avoid this non-value work. "I choose a lazy person to do a hard job. Because a lazy person will find an easy way to do it." - Bill Gates. So, do you want to keep working hard? Or would you rather get busy being lazy?